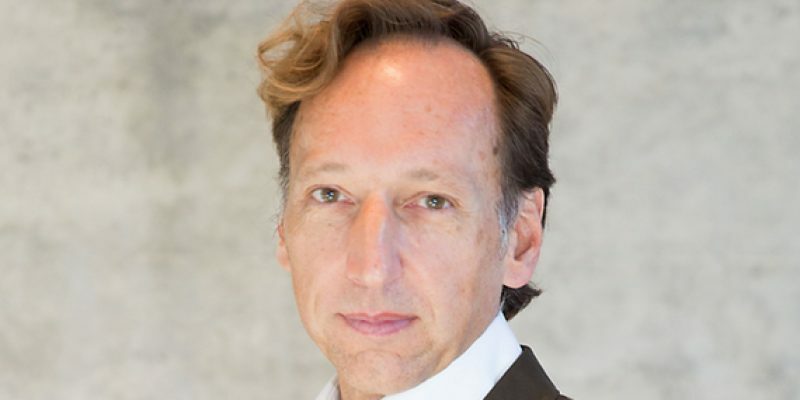 Hans-Jörg Clement (*1961) is Cultural Director at the Konrad Adenauer Foundation as well as Curator and Managing Director of the Else Heiliger Fund EHF 2010 for promoting young artists. He holds a doctorate in Language & Literature and regularly writes about developments in contemporary art while also sitting on various juries and committees, including the Acquisitions Commission of the Collection of Contemporary Art of the Federal Republic of Germany (2006-2012), and the Executive Board at Villa Aurora/ Thomas Mann House Los Angeles. In Berlin, he has curated numerous individual exhibitions. In 2013, he was a member of the curation team for the Nur hier exhibition at Bundeskunsthalle Bonn, and in 2015 was one of the curators for Checkpoint California at the Deutsche Bank KunstHalle. In 2018, he curated the show “Spuren im Raum” at the Bundeskunsthalle.